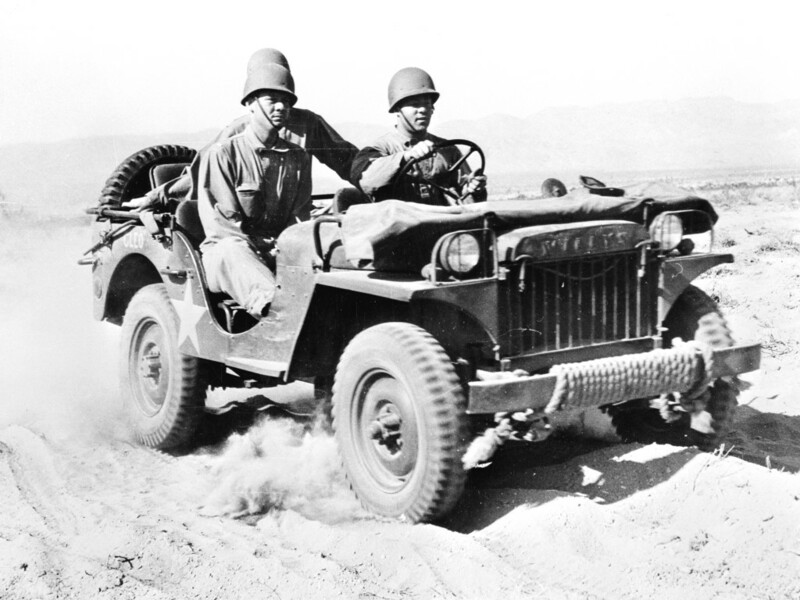 For 75 years the Jeep® brand has been indelibly linked to freedom, adventure, authenticity and passion. The brand’s unwavering commitment to strength and meaningful engineering has helped forge an extraordinary, uncommon bond between the vehicles and their owners. Our core values are embodied in every Jeep vehicle’s DNA. Jeep vehicle owners have long known that Go Anywhere. Do Anything.® is a way of life, not just a slogan. The Jeep badge stands for more than a brand. In truth, it’s a badge of honor. 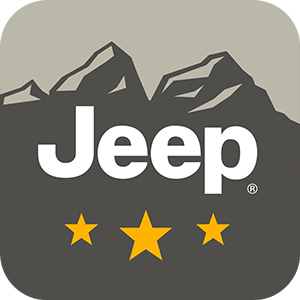 As the official companion app to the online community of the same name, Jeep Badge of Honor puts the off-road experience in your hand – so you can join in ‘celebrating off-road enthusiasts who’ve chosen the road less travelled’ – anywhere and everywhere you go.